Should you quit, rebel, or hide? After my company went through a restructuring, our president created the position of vice-president over engineering — my area. Instead of reporting to the president, I started reporting to this new VP. We really did not hit it off personally. He was incredibly prideful and condescending in how he treated people. He took over a project that I had been leading and caused it to go over budget. To make things worse, he told our president and head of Human Resources that I was the one driving overspending. As our president investigated, it became clear that decisions by the new VP, not me, had caused us to go over budget. And you, son of man, do not be afraid of them or their words. Do not be afraid, though briers and thorns are all around you and you live among scorpions. Do not be afraid of what they say or be terrified by them, though they are a rebellious people. I felt God impressing on me that I needed to be still, to wait, and not leave. It was as if God told me that he had important things to teach me in this about perseverance, endurance, and his care for me. A year later, this VP quit. It turned out he had been treating others badly as well. He had almost gotten into a fistfight with the head of marketing at our company! Sometime after the VP left, I was promoted to his position. I thought about the story of Joseph when this happened. Obviously, Joseph went through a lot more hardship than I did, but I still felt parallels of working through difficulty and God’s faithfulness. Several years later, I got an email from the president of another company I was working for about this former VP because they were considering hiring him. Because they knew I had worked with him, they asked for my feedback about him. I thought about using this as an opportunity to trash his reputation, but I then I recalled Romans 12:17-21. Clearly, taking revenge is not God’s way. So, I wrote a very restrained response to that email, saying that my own personal experience with the former VP was not the best and suggesting that they talk to others who had worked with him, too. The president did so and, based on what they found, decided not to interview him. Unless otherwise noted, all Scripture quotations are from THE HOLY BIBLE, NEW INTERNATIONAL VERSION®, NIV® Copyright © 1973, 1978, 1984, 2011 by Biblica, Inc.® Used by permission. All rights reserved worldwide. Ray Brown worked for a multinational corporation in the electrical industry with major operations in the U.S., Mexico, India, Canada, and China. Ray retired in 2017 and now lives in South Carolina where he teaches International Business, Financial Management, and Entrepreneurship online. 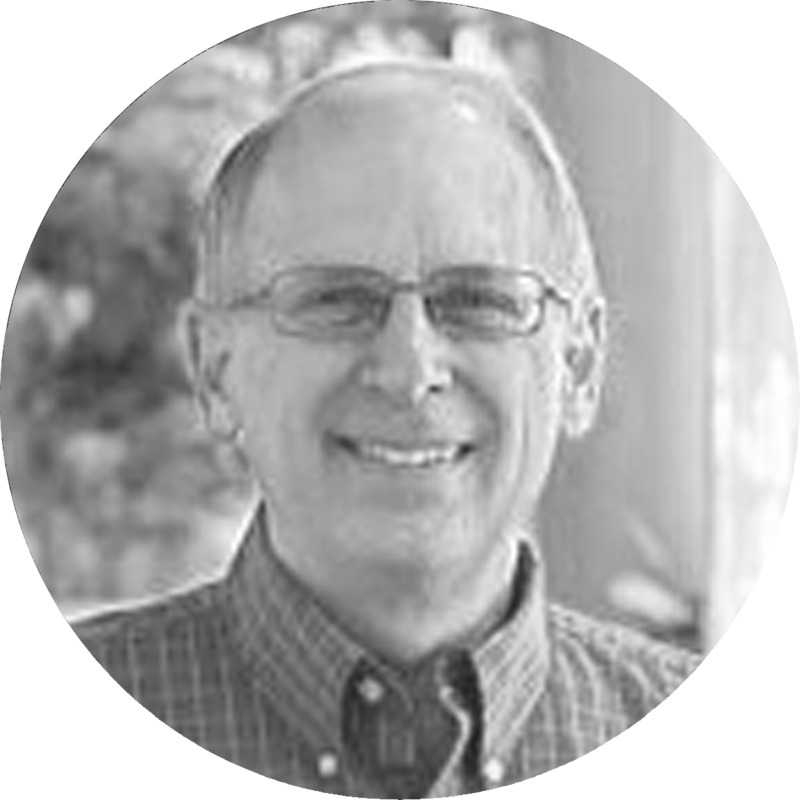 Ray makes his expertise available to you through Missional Impact’s mentor network. | Read Ray’s full bio. | Send a question to Ray.